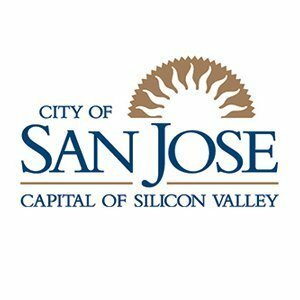 We deliver excellence to San Jose: Almaden Valley, Berryessa, Blossom Valley, Cambrian Park, Santa Teresa and ‎Willow Glen as well as surrounding areas like Fremont, Gilroy, Milpitas, Morgan Hill, Mountain View, Palo Alto and Sunnyvale. Our team of certified technicians are available ‎when you need them. Our team of knowledgeable technicians will employ advanced techniques and equipment to effectively clean the air ducts throughout your home. The process includes the removal of unwanted pollutants and particulates (dust, dander and other debris), from the register all the way to the main panel. This comprehensive approach helps ensure proper ventilation and efficient air circulation. We use products deemed safe by the EPA so everyone including your pets can breathe easier. 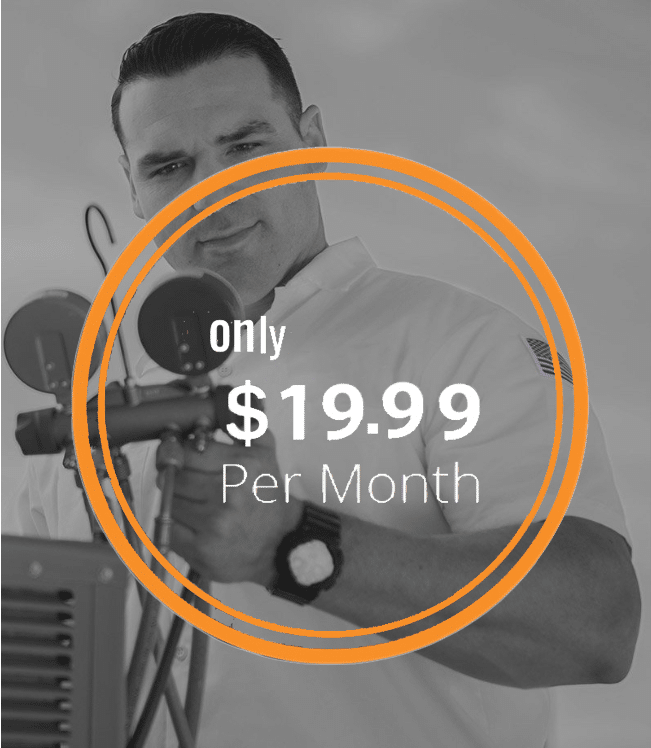 Ready to schedule furnace installation in San Jose, or the surrounding areas?